No words can fully describe what an exceptional wilderness this is - you have to experience it. 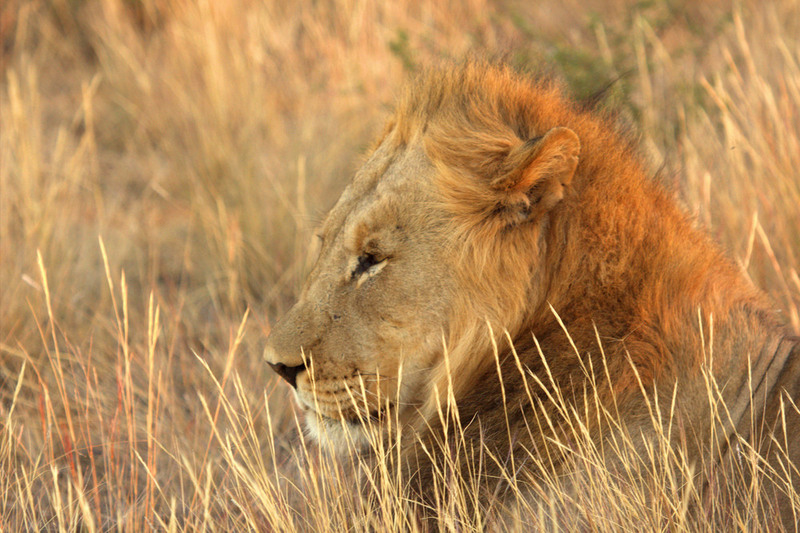 Let us host you on this Safari in the ochre sand-dunes, fossil river beds and grass savanna of the Kalahari with some of the best game sightings in South Africa. 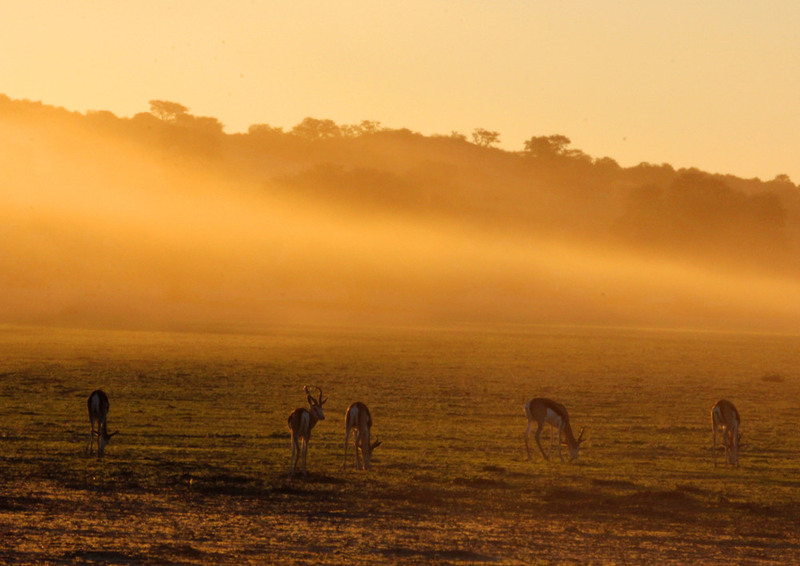 The Kgalagadi Transfrontier Park is situated in the Kalahari, a large semi-arid sandy savanna in Southern Africa extending 900,000 square kilometers (350,000 sq mi), covering much of Botswana and parts of Namibia and South Africa. 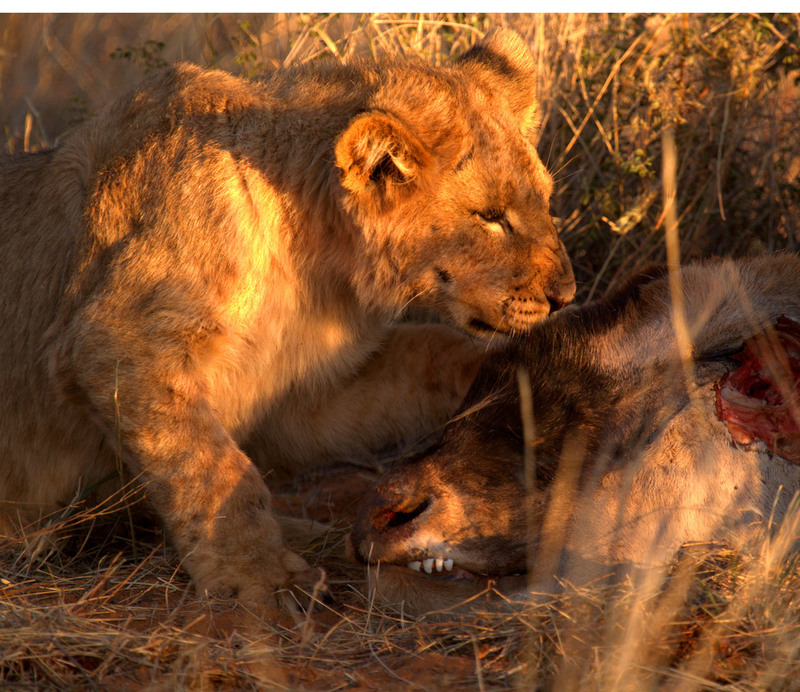 This true wilderness supports some of the best game viewing in South Africa and is situated in the Northern Cape, bordering Namibia and Botswana. 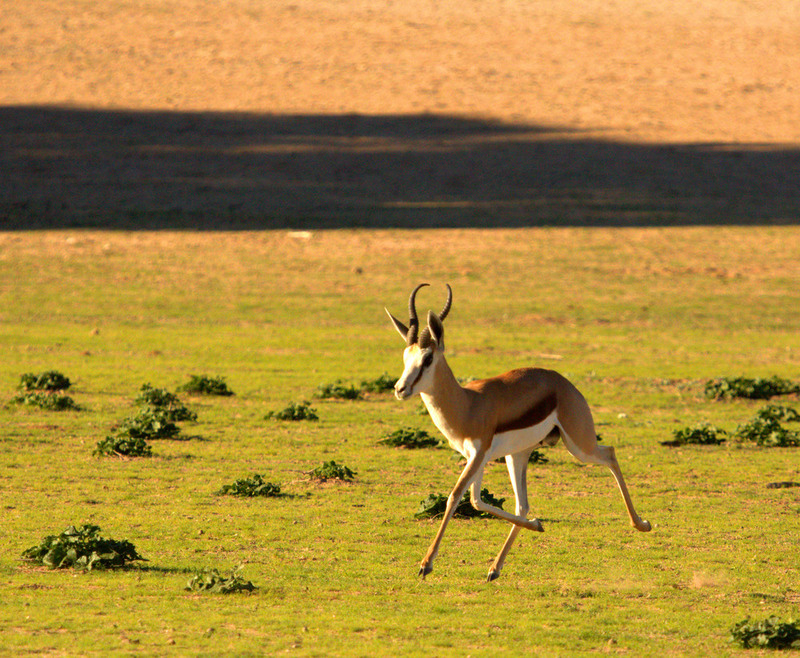 The trans-frontier park with Botswana is a place where red sand dunes and scrub fade into infinity and herds of gemsbok, springbok, eland and blue wildebeest follow the seasons. 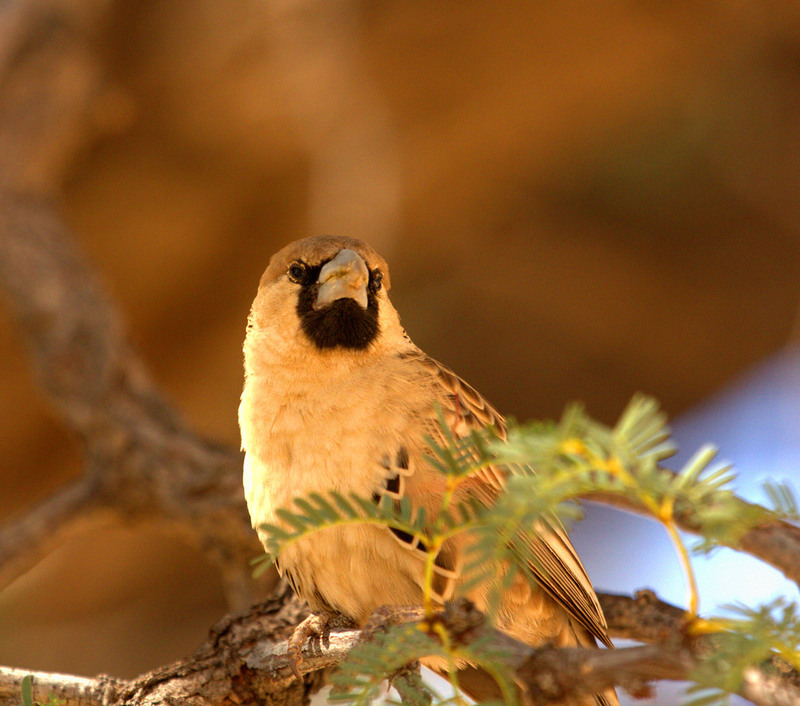 Imposing camel thorn trees provide shade for huge black-maned lions and vantage points for leopard and many raptors. 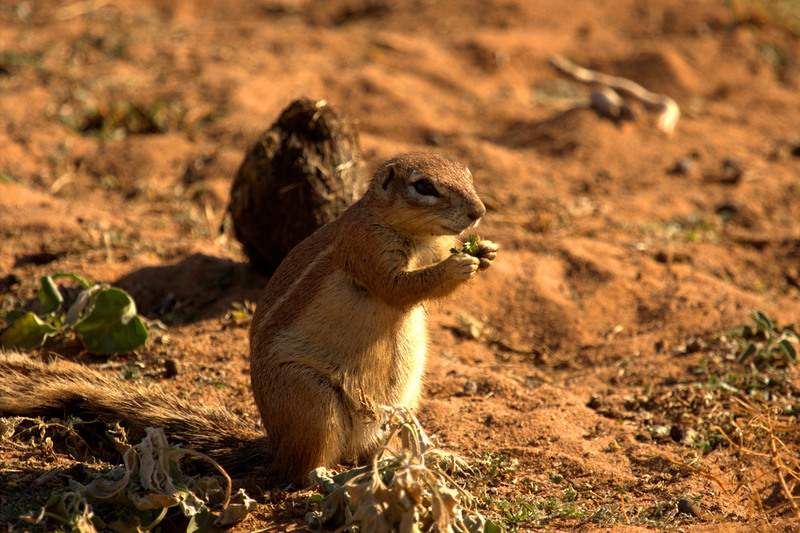 Although called a desert, the Kalahari Desert is not in fact a desert at all! 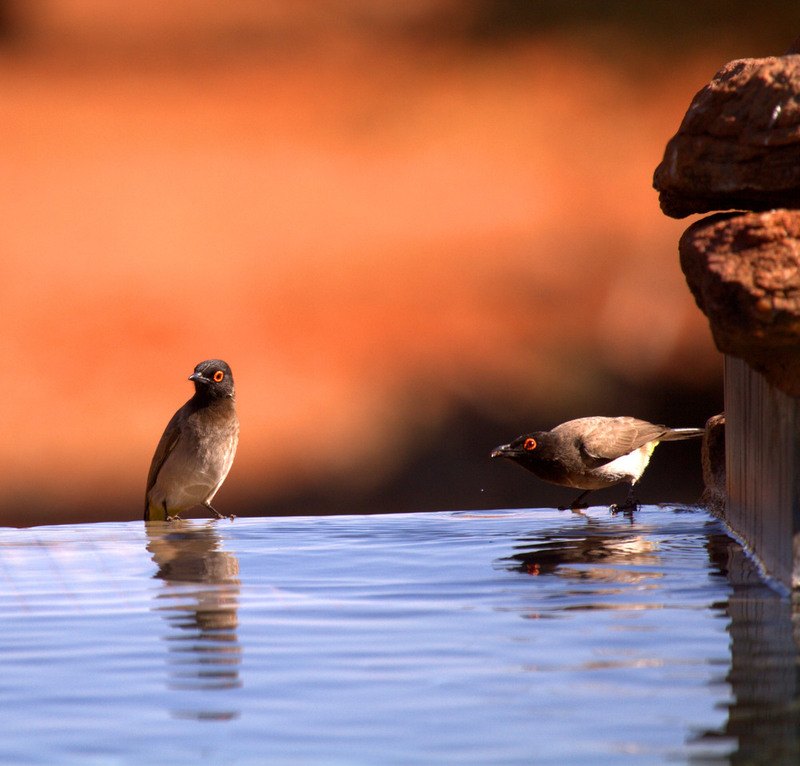 A more correct term would be a 'thirstland', as nowhere in the Kalahari Desert is the rainfall less than 150mm a year. 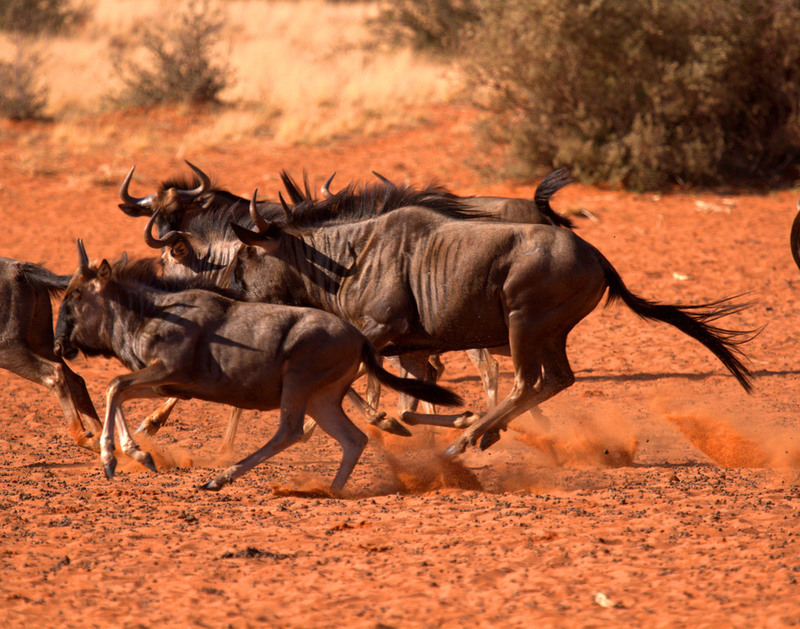 The name Kalahari is derived from the Tswana word Keir, meaning ‘the great thirst’ or the tribal word Kalagare that means ‘a water-less place’. Just right - Autumn (March to May) is popular because it is starting to cool down and the veld still has a green flush. Dry and cold - Winter (June to August) Temperatures can drop to minus ten degrees Celsius at night. The days are sunny and dry. 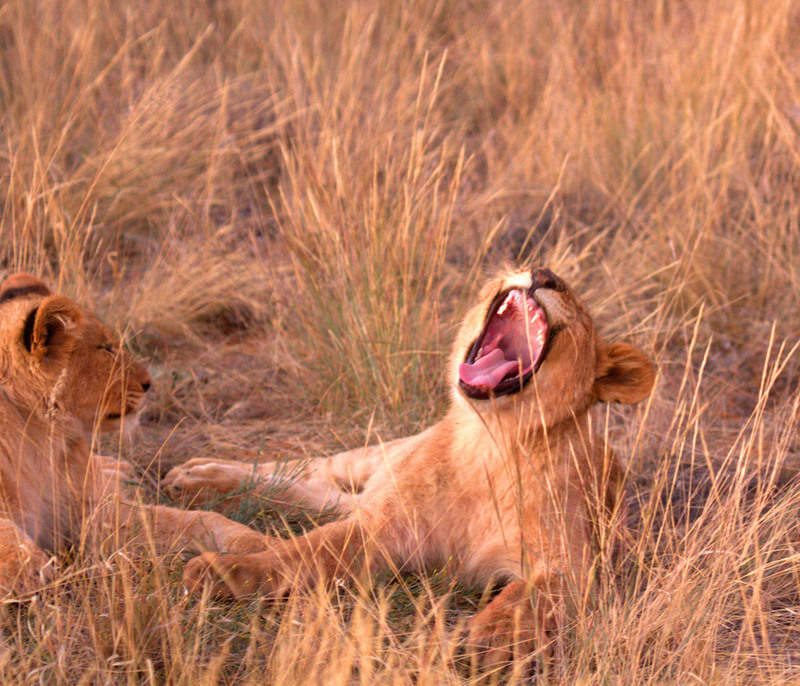 Animals are forced to come to the waterholes and therefore you will have good sightings. Waiting for rain - Spring (September to November) is often hot and dusty before the rains arrive. Stormy weather - In Summer (December to February) temperatures can spike to 40 plus Celsius, but if you can take the heat you may be treated to dramatic thunderstorms and the rebirth of the land and its newborn inhabitants... the "oooooh - aaaah" season. These three camps are fenced, have electricity and a shop. 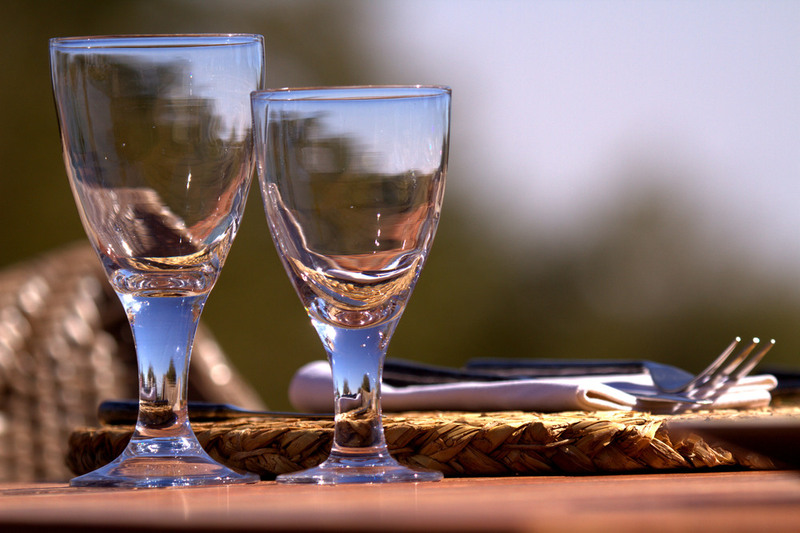 We will cater for you in the traditional South African way... you can trust us, We've done this before. 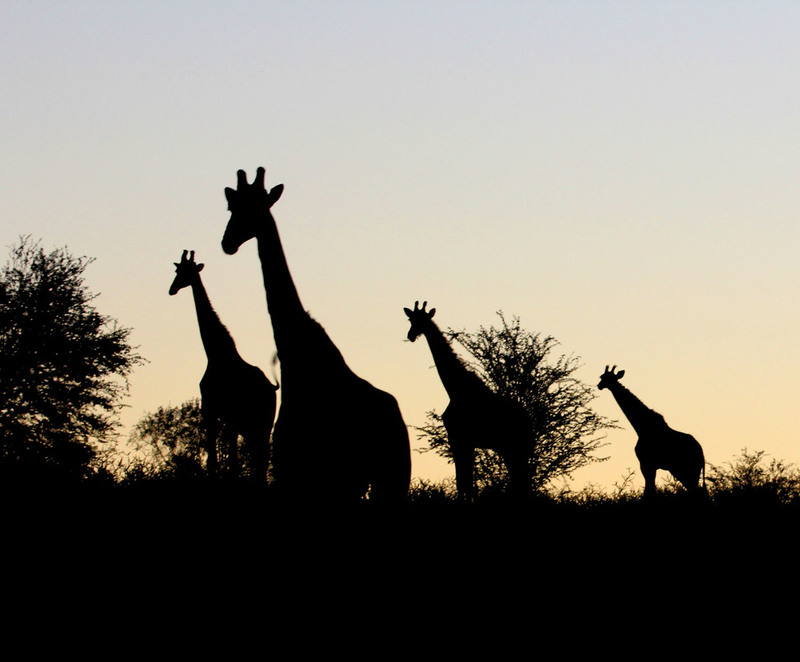 The six wilderness camps are unfenced, allowing guests to be close to the Kalahari and its animals without feeling threatened. Solar panels provide light and gas geysers hot water. These camps provide the best wilderness experience. 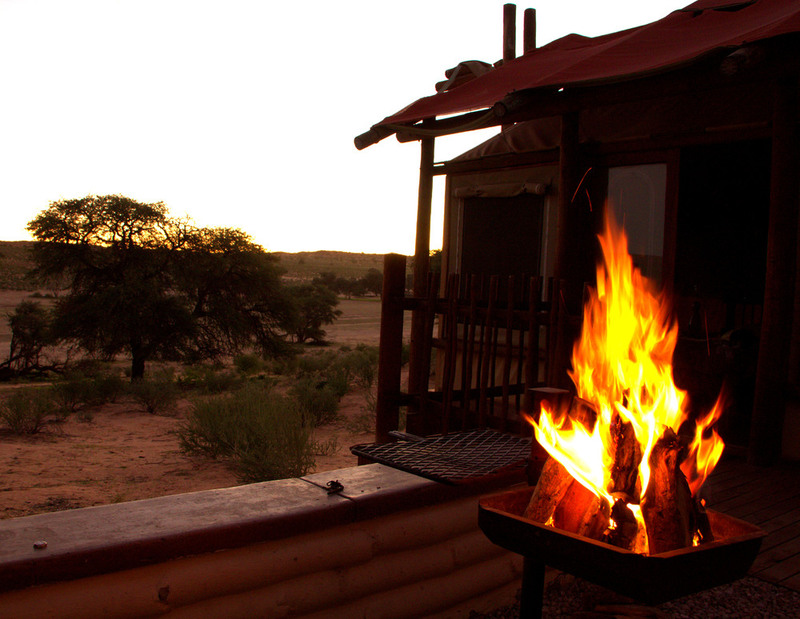 While you enjoy a sun-downer dinner is prepared authentic safari-style on an open fire... not to be missed! There are four luxury lodges that provide that special touch in the desert: luxury accommodation, superb food and wine, open vehicle safaris and bush walks are standard features. We suggest a combination of the above to enhance your experience because this is as close to nature as you're ever likely to get. Each camp or lodge is unique and designed to blend with its surroundings. 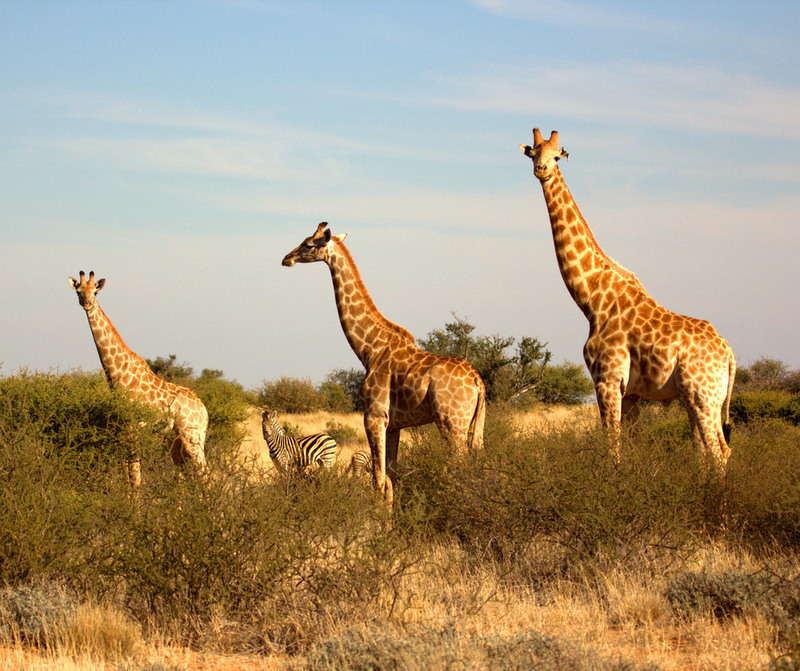 Situated in the southern Kalahari, the heart of the Northern Cape Province, covering an area of over 100,000 hectares, Tswalu Kalahari is South Africa’s largest private game reserve. 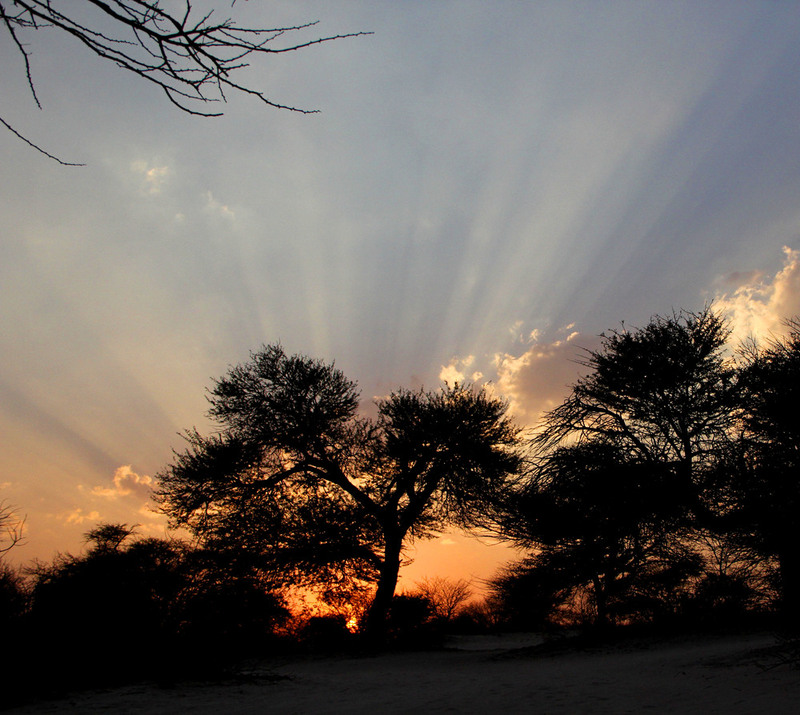 There is a perception that the Kalahari is a sparse and desolate desert. 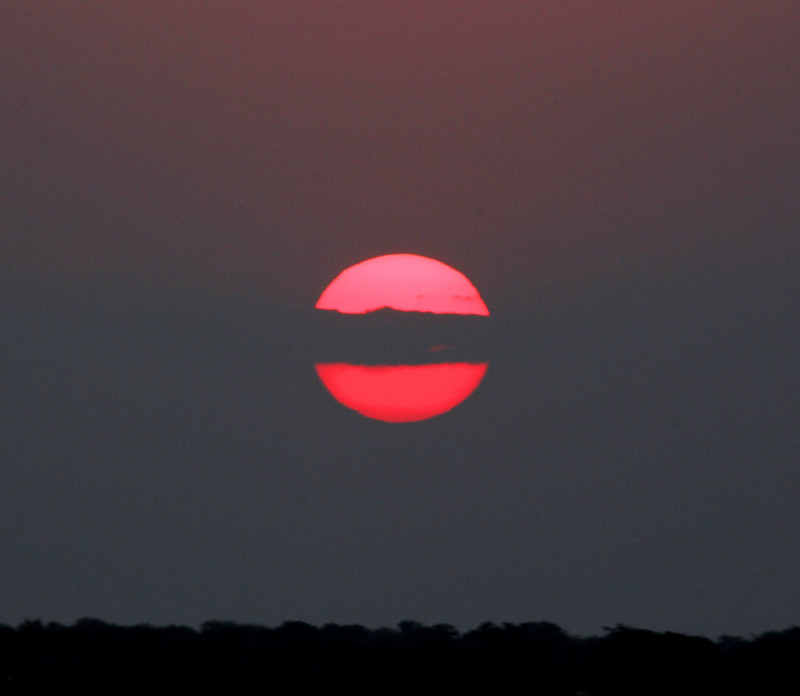 In reality it is a semi-arid grassland with wide open savanna's and a diversity of habitats. 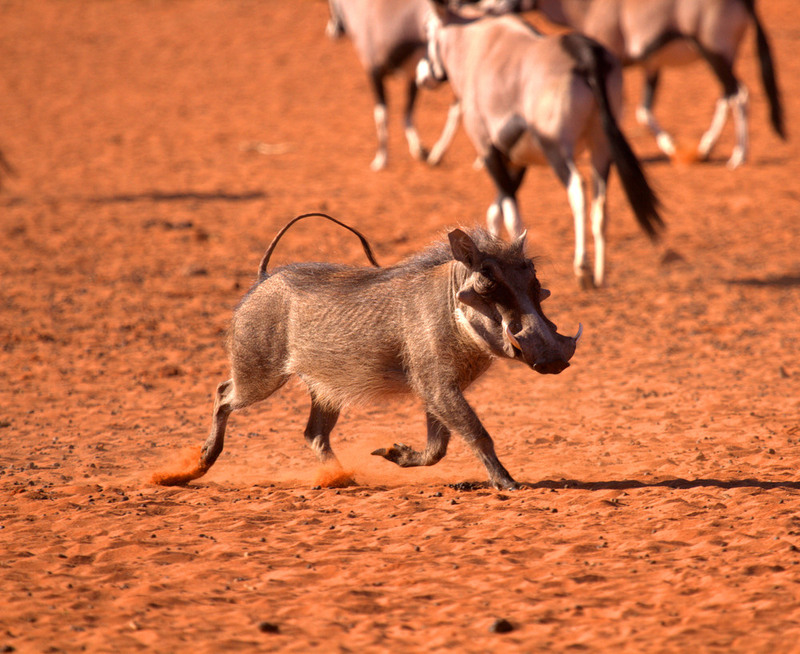 Tswalu is unique because it combines the typical Kalahari savanna and sand dunes with the Korannaberg Mountains, providing spectacular backdrops to the landscape. 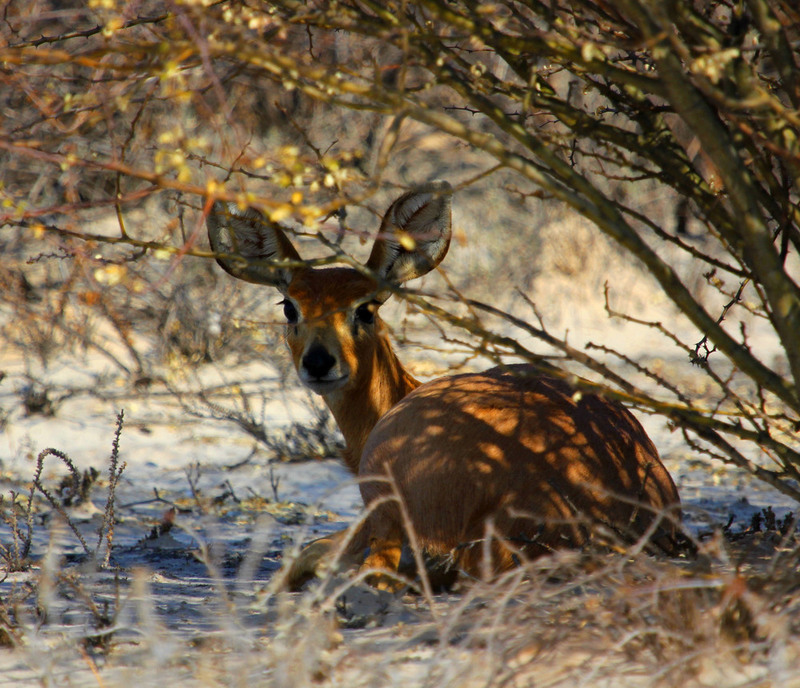 The open habitat makes game viewing excellent and the animals can be appreciated within their habitat rather than amongst bushes. 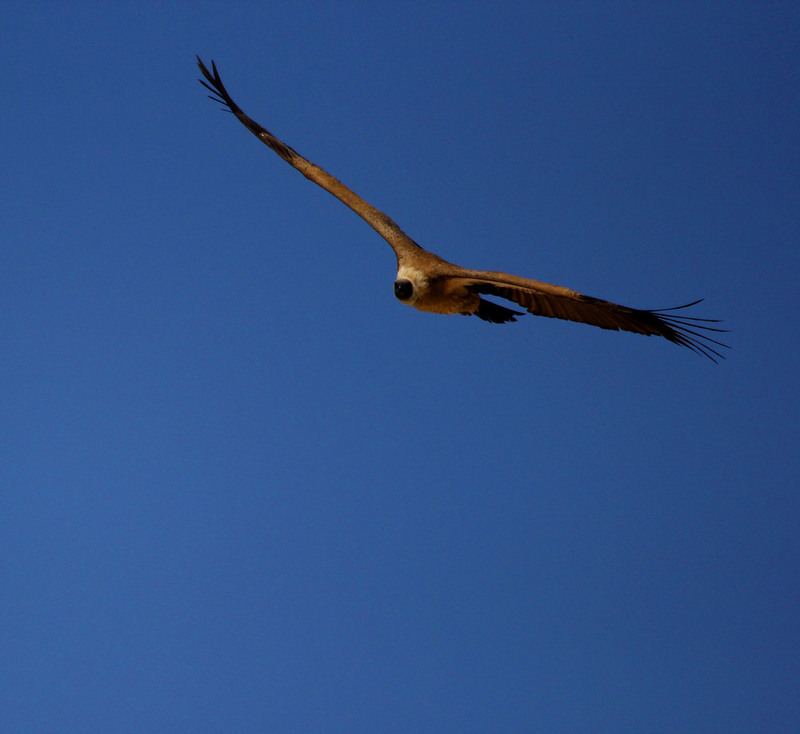 Tswalu has about 80 species of mammals and approximately 240 species of birds. 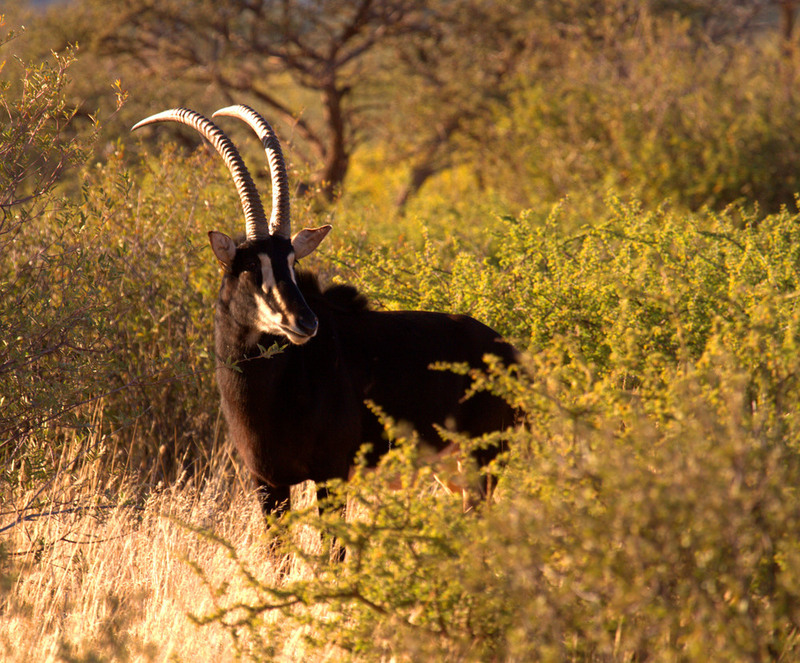 Apart from lion, leopard and cheetah these include Roan and Sable antelope, Tsessebe, Hartmanns mountain zebra and of course the desert black rhino. 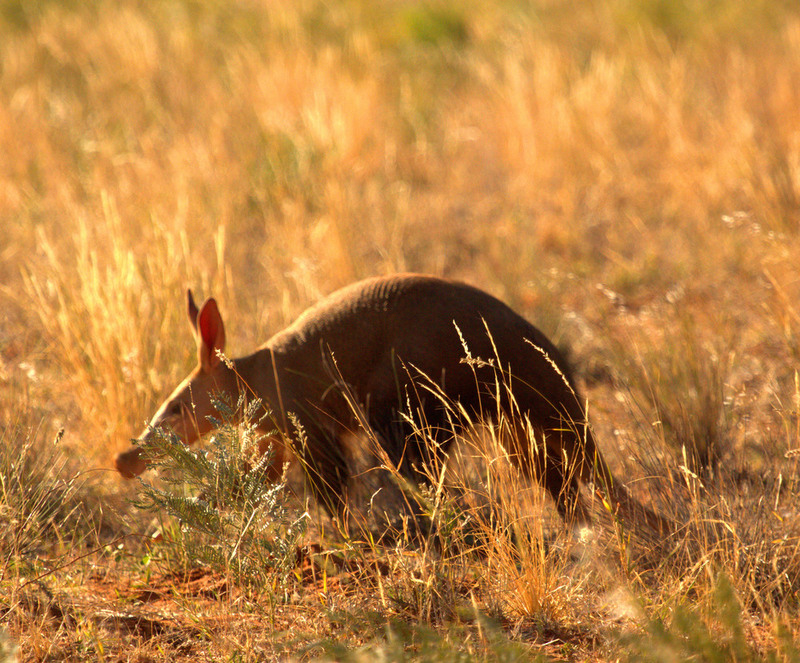 Tswalu is probably the best place on earth to view aardvark and pangolin. Both these unusual animals are rarely seen elsewhere. 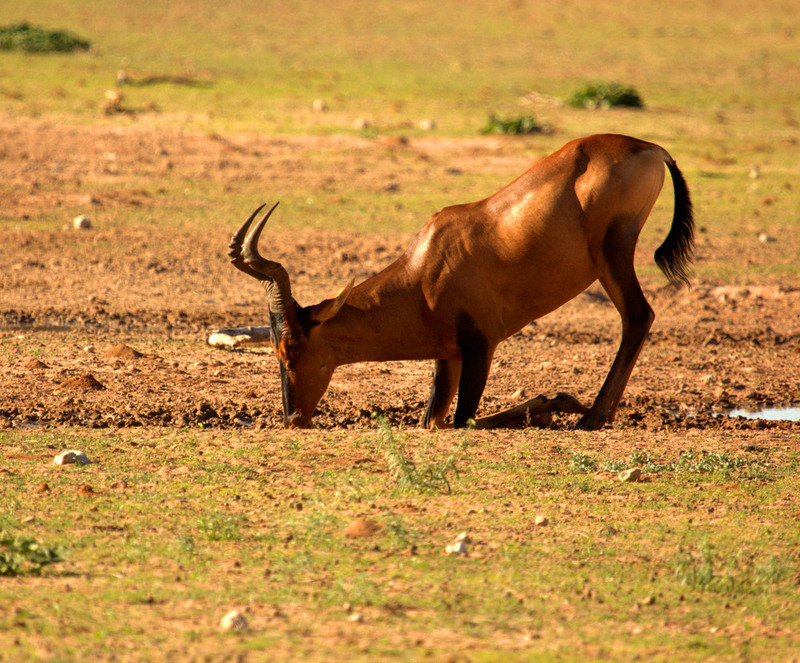 The open grasslands at Tswalu makes these animals easier to find, particularly during winter when they emerge in daylight to search for ants and termites. 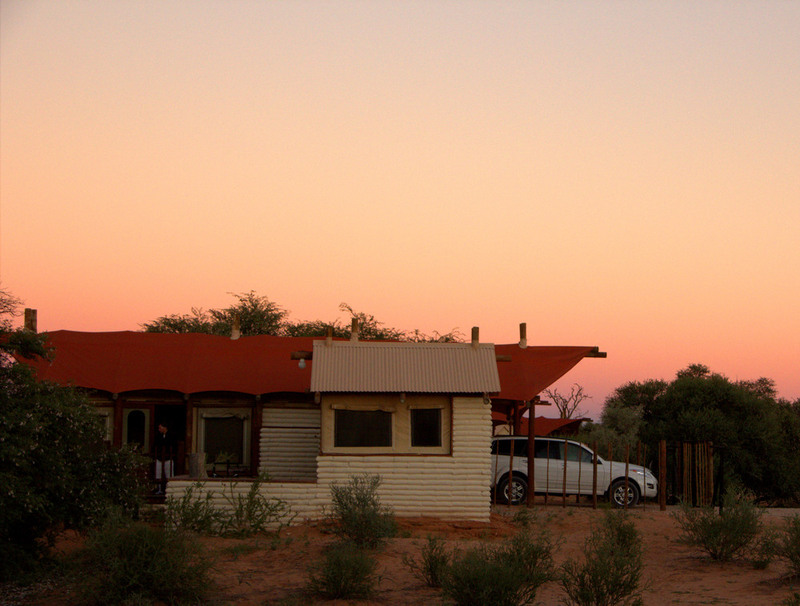 The Kalahari always promises things you can never see elsewhere. In Spring (September - October), the weather begins to warm up, though some cold fronts can still sweep inland from the Cape. Blackthorn and honeybush break into blossom, scenting the evening air. 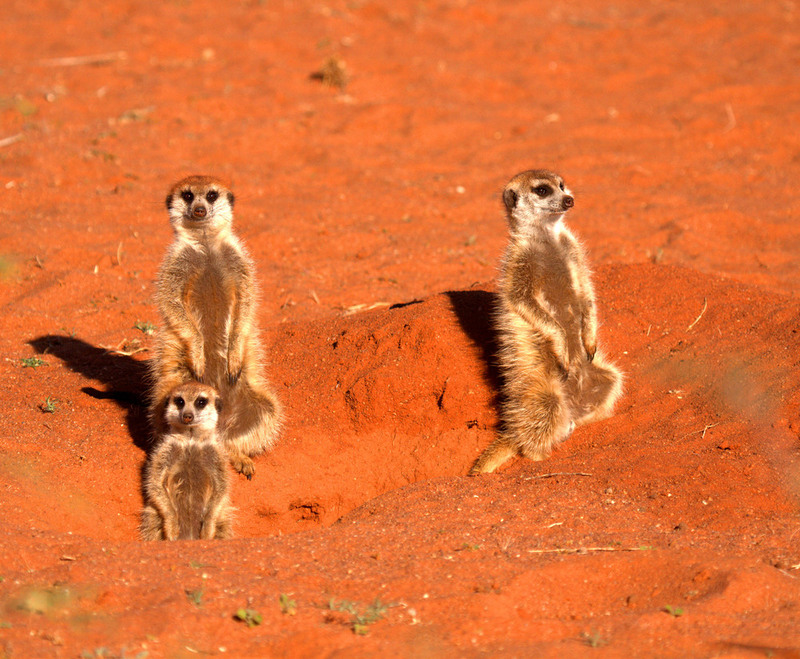 Barking geckos call for mates in a cacophony unique to the Kalahari, and meerkat pups emerge from their dens in anticipation of the rains. Autumn (April - May) the days become mild and the evenings cool. With luck, there may even be some late season’s rains. This is the greenest time of the year; the savannahs take on a beautiful silkiness as the grasses surrender their seeds to gentle breezes. 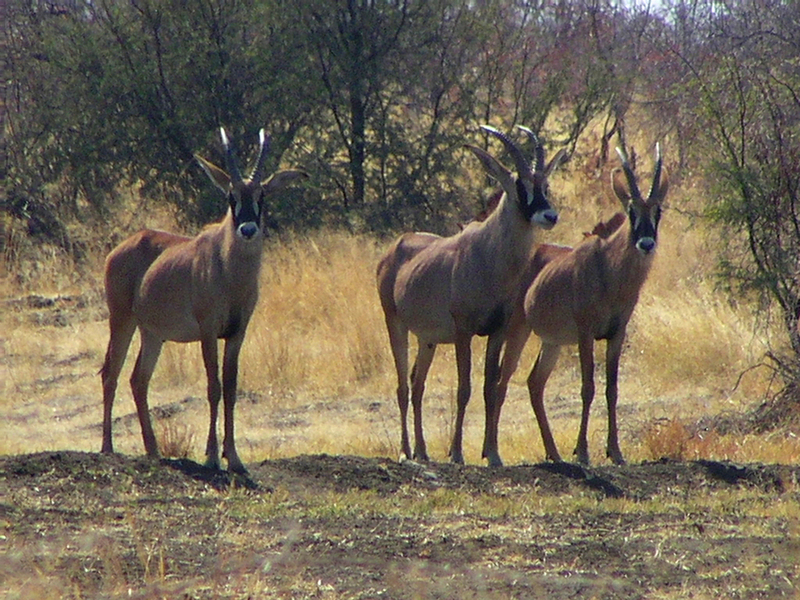 Autumn is the time of the rut as antelope such as impala, in peak physical condition, begin a frenzy of fighting to establish territories and claim mates. Fully inclusive - The ultimate in safari chic, a fusion of African artifacts and art with contemporary furniture.